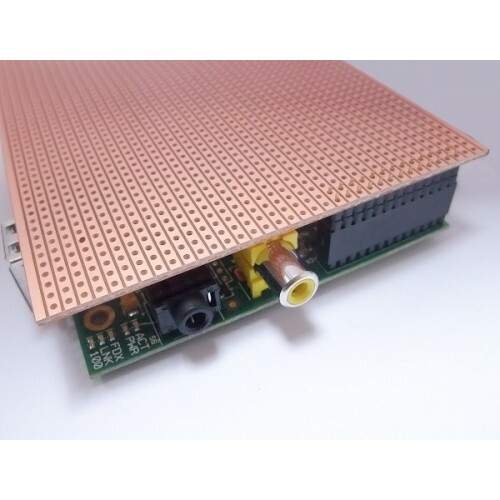 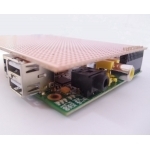 This extra-tall 2x13 female header socket allows you to add your own prototyping board onto your Raspberry Pi. The female header part has extra spaces to make it 13.6mm tall: when placed on your Pi, a PCB will clear the Ethernet and USB jacks. 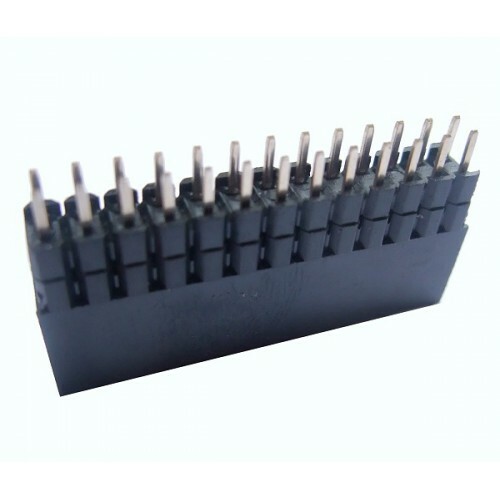 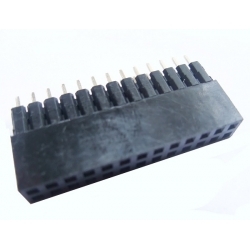 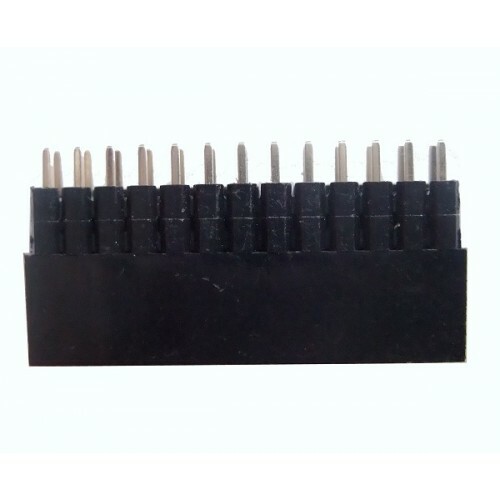 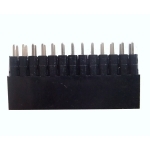 The pins are standard length 3.5mm, but we also have the same socket with extra long pins.